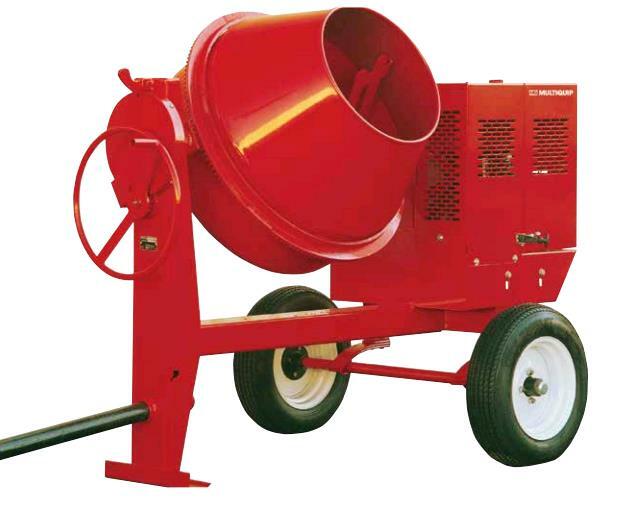 MULTIQUIP STEEL DRUM CONCRETE MIXER 6 cu. ft.
DIMENSIONS (LxWxH)...... 103" x 52" x 60"
Honda GX240 (8hp) engine with 1.5 gal gas tank. ** Please call us for any questions on our mixer concrete 6 cu ft rentals in Fairview Heights IL.